6 Helpful Hints In Planning YOUR Stress Free Wedding! Planning one of the most important days of your life is something that should be enjoyed and cherished. 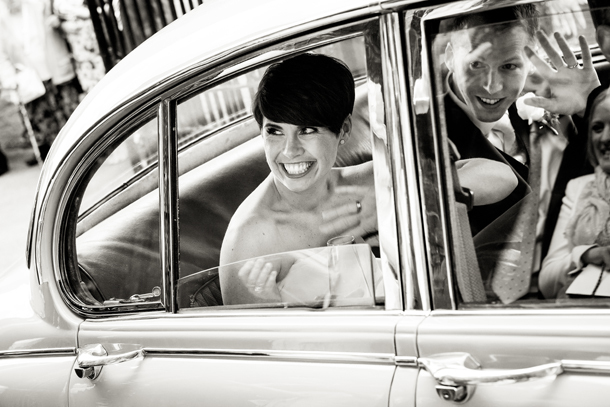 Event manager Charli Burnage of wedding planners Collection 26 has shared her top tips on how to have as stress-free a lead-up to the big day as possible. No matter how large or small the wedding may be, you can never be too organised. Create the all-important to-do list, note down as many of the tasks and ideas that you can think of in a logical order, and decide by when you want to have each task completed. This will reassure you that you are making good progress when you tick things off. When starting to plan your day, it can be very easy to want to jump straight into the little details and while these are important, be sure to initially make time to thoroughly research and select some of the key items of your wedding day. Fundamental elements such as venues, caterers and photographers get booked up a long way in advance so try to make these top of your list. 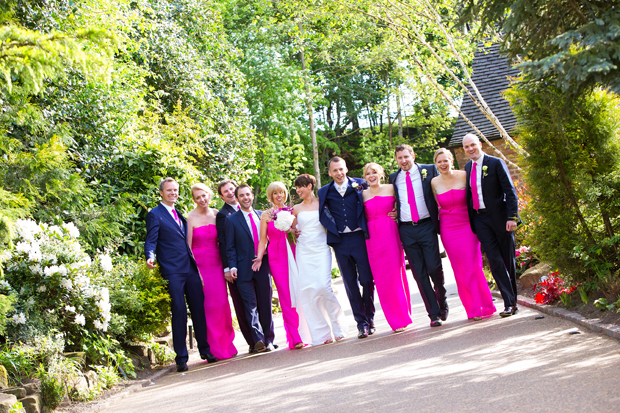 No doubt that many of your close friends and family will want to be involved in your special day. Gather those dearest to you, get a few bottles of wine, order in some delicious food and discuss how your bridal party can assist you before, during and after the wedding. Make a list and set a time to all meet up again. Remember, the day is about you and not about trying to please everyone at the same time. This is your chance to embrace your personalities, express who you are, and surround guests in a day full of your charm. Be sure to stay true to what you like, after all your guests are there to see you marry the one you love. In the weeks leading up to the big day, take time out from the planning process and spend some quality time with your wonderful fiancé. Take these opportunities to remember why you are getting married in the first place, rather than worrying about the size of your table plan. Perhaps have a quite night in, a delicious dinner in a restaurant or a romantic weekend away. Choose something that you both love to do and embrace some wedding-free time together. The week before your wedding, contact your key wedding day suppliers. This will not only give you peace of mind, but also provide an opportunity to discuss any queries that you may have and allow you to double check that the all-important details are correct. Make time for yourself to relax and unwind, perhaps book yourself and some loved ones into a spa to leave you feeling refreshed and pampered for your wedding day. The night before your wedding, surround yourself with close friends and family who can calm any last minute wedding jitters and ensure that any last minute preparations are taken care of. There will be times when the planning can feel tough, and others it will feel as though you were born to be a wedding planner. 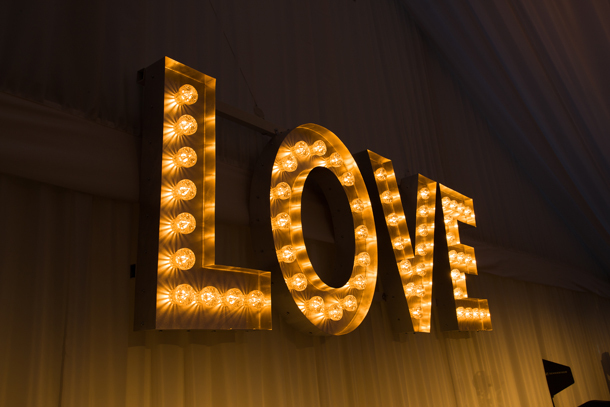 Throughout all the highs and lows, be sure to remember that you are planning a day in which to express your everlasting love to your partner and from here all the other details will fall into place.